Be the light in someone's day. 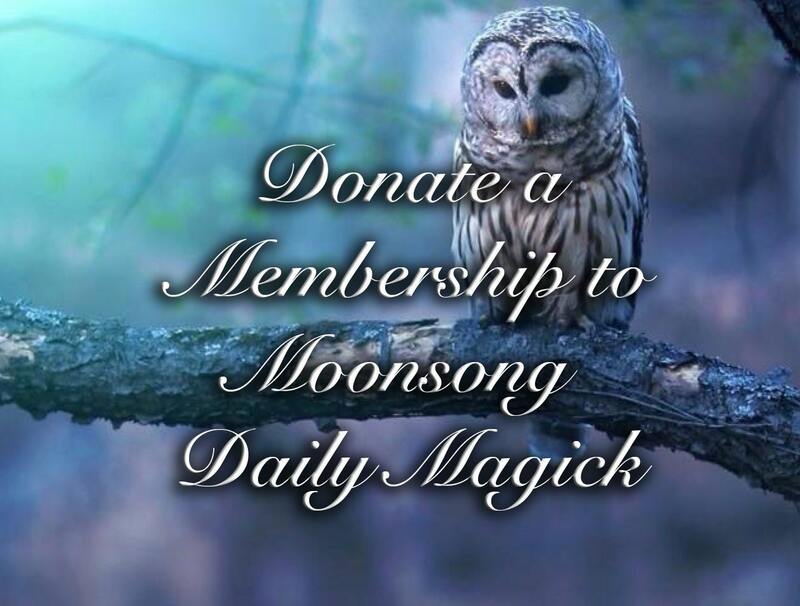 :)))) I get requests all the time from people who would love to be a Moonsong Daily Magick member but given circumstances in their life they aren't able to purchase one in the moment. You can give someone the gift of magick. I will match every gift donated.